Dr. Carpet is an expert carpet cleaning service in San Clemente, offering a wide variety of cleaning solutions to your home. 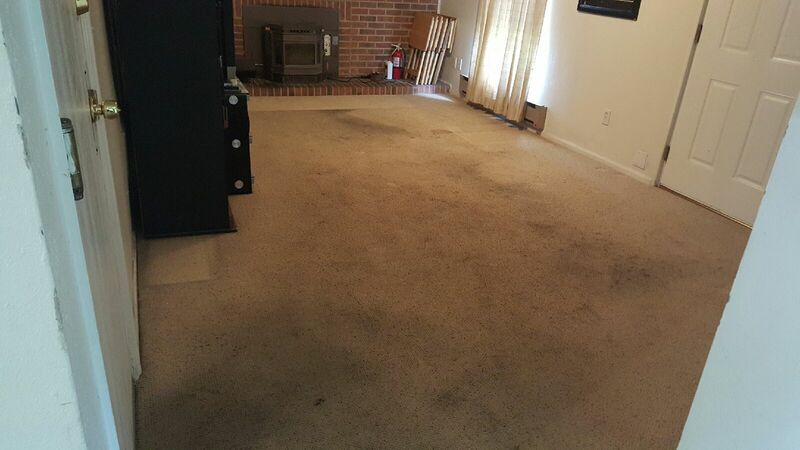 With over 15 years of carpet cleaning experience you get the best results. In addition, we use biodegradable carpet cleaning products for your safety. Also, we put a great emphasis on our equipment and tools as they are the forefront aspect of the cleaning. Without the proper carpet cleaning equipment, the job could bot be done in the right depth and precision. 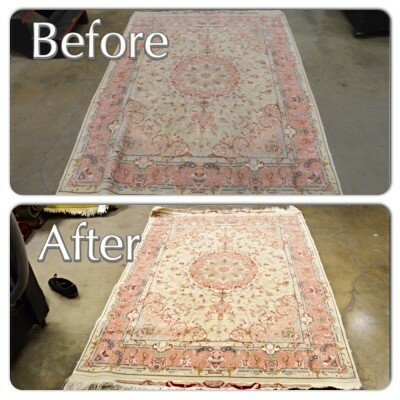 Our variety of carpet cleaning services in San Clemente are all inter related. Quite often you will find your home feeding dirt and dust from one area to another. 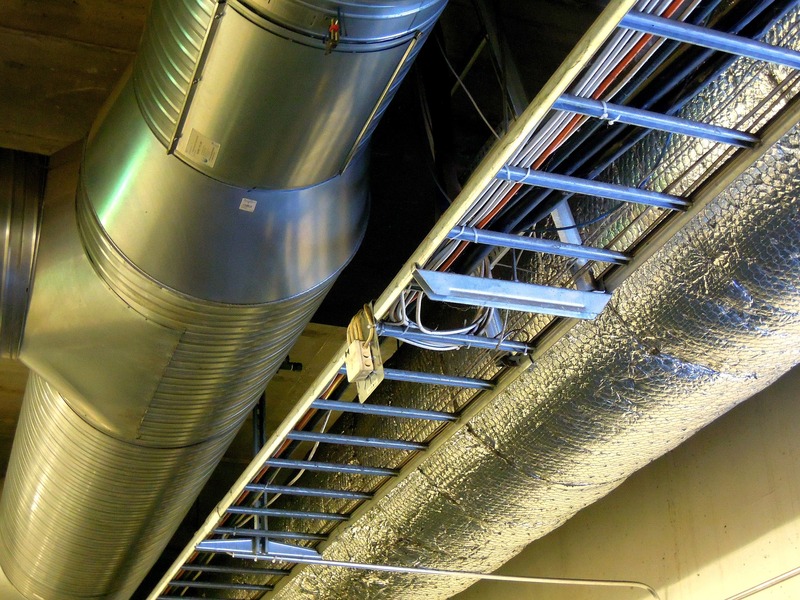 The best way to view it is your air duct system and main return. Once your filters and air duct vents are filled with dust. This dust will blow around your house and spread evenly throughout. 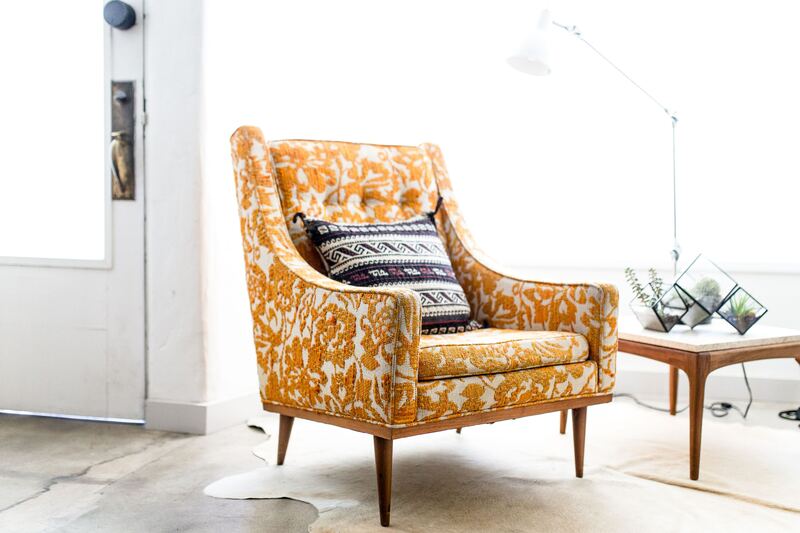 Therefore, you will notice immediately how your carpet and upholstery piles dust much faster. In addition, many customers experience trouble in breathing and allergy symptoms. 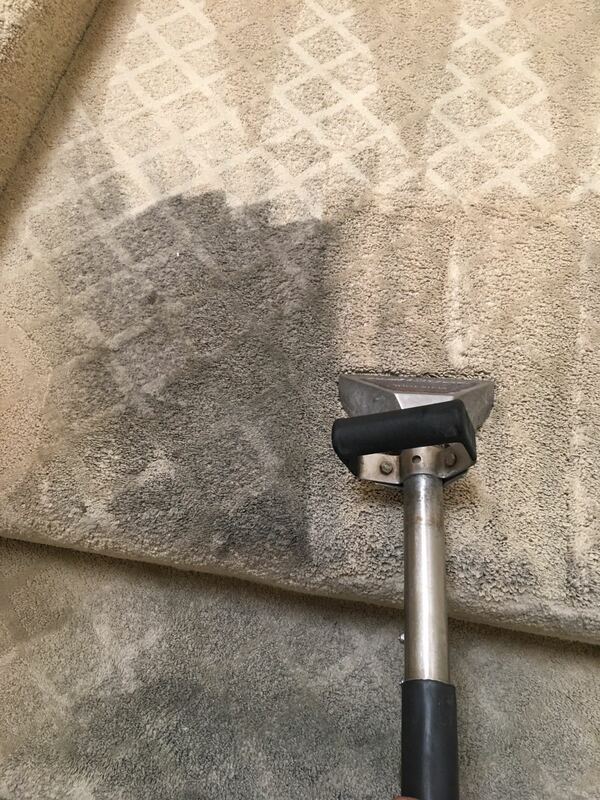 Please reach out to us and read some more about our carpet cleaning service in San Clemente.